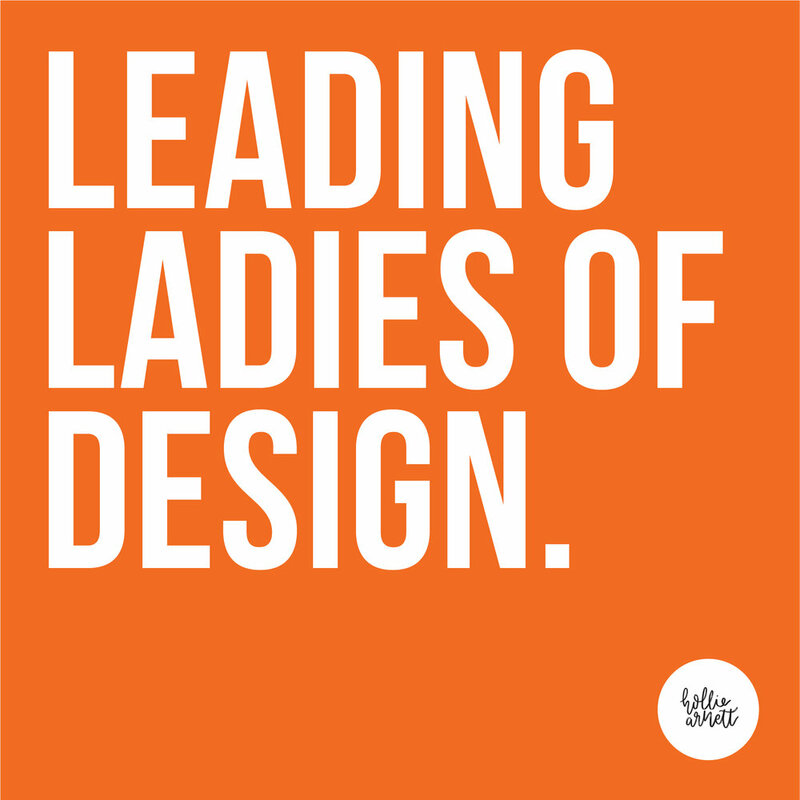 Leading Ladies of Design is a monthly interview series featuring female designers in New Zealand, highlighting their work, hearing their voice & championing their success! Here’s an introduction to the series and a glimpse of what’s to come! Recently in New Zealand, there has been increasing discussion around diversity in the design industry, largely in response to Catherine Griffiths poster series, 1997–2017, 43 Black Pins & 40 men, 3 women bringing to light the gender imbalance within New Zealand’s major design awards, the Best Awards. As Catherine explains, “Each year the Designers Institute of New Zealand awards two Black Pins, its supreme award. For the past two decades, 43 Black Pins have been awarded, of which 40 have gone to men and 3 to women. For this year’s Best Design Awards (to be announced in September), of the 9 convenors of juries for judging the nine main categories and various sub-categories, 8 are men and 1 is a woman. Of the jurors and convenors combined, 46 are men and 15 are women. The jury for the Value of Design Award is made up of men only, no women. Pointing out this severe imbalance has started a much-needed wider discussion of diversity in the New Zealand design industry and encouraged many people to begin questioning the state of our community. While the community continues to engage in these important conversations, it got me thinking. I know so many incredible women who are phenomenal designers in New Zealand and if over 70% of design school graduates in this country are women, we should definitely be hearing from them more. Introducing the upcoming article series: Leading Ladies of Design. I don’t know about you, but I massively value the voices of the female designers around me, and I want to hear more of what they have to say. I want to hear their experiences as designers, as business owners and as women; I want to hear their advice to other female creatives and the advice they would give to themselves. I want to share their work and champion them as the creative, powerful, boss women they are and make sure more people know their names and their work. Once a month, I’ll be publishing a new interview with a creative woman where we’ll get to know them and their work, hear their experiences and advice, and learn about the women who inspire them. I’m super excited to have some incredible interviews completed already with Nicole Arnett Phillips, Louise Kellerman, Katie Kerr and others, with more in the works. I’d love for you to join me in bringing some more female voices into the mix and amplifying them within our design community in New Zealand and beyond. Let me know in the comments below if there are any badass creative women you’d love to hear from and I will do what I can to make it happen! Follow me on Twitter or Instagram to get notified when the interviews are published and until then, let’s keep this discussion going and continue to empower each other’s creativity and champion each other’s success. Oct 9 Welcome (Back) to Hollie Arnett Design!